At the age of 10, Dominic Pangborn was adopted by a family in Jackson, Michigan. Now, 55 years later, the Jackson Art Network is honoring his artistic legacy with a museum in his hometown. 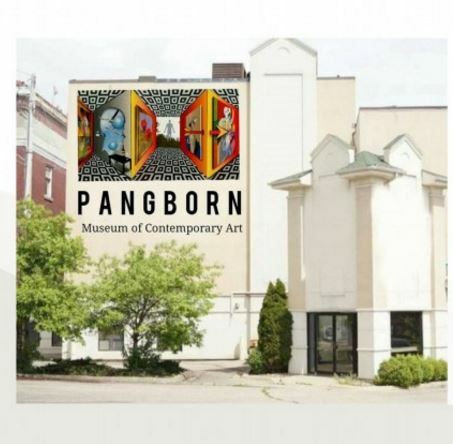 The organization is holding the Pangborn Contemporary ArtExpo from August 24–26 in Jackson, Michigan to raise funds for the proposed Pangborn Museum of Contemporary Art. The gala begins on August 24 with a free event from 4 p.m. to 8 p.m. where guests can meet the Detroit-based artist. 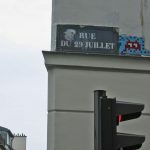 On August 25, attendees can enjoy cocktails and hors d’oeuvres while listening to a performance by Jackson native and New York Metropolitan Opera singer Richard Fracker. The gala wraps up with a free art preview from 11 a.m. to 4 p.m., followed by a legacy fundraiser dinner at 6 p.m. All ArtExpo events will be held at 131 W Cortland Ave. in Jackson, Michigan. The Park West Foundation has contributed to the museum. Pangborn is a renowned artist and designer. The artist founded the Pangborn Design Collection that is carried by retailers including Saks Fifth Avenue and Nordstrom featuring Pangborn’s signature ties and scarves. Pangborn says the gala will give guests the opportunity to view around 35 of his artworks that are rarely displayed or exhibited. 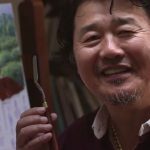 They will showcase the full breadth of his talent, ranging from realism to the abstract. Pangborn says much of the featured art will be large-scale works, some of which measure in at 10 feet. He says even the most experienced Park West Gallery collectors would be surprised by the artwork that will be on display. 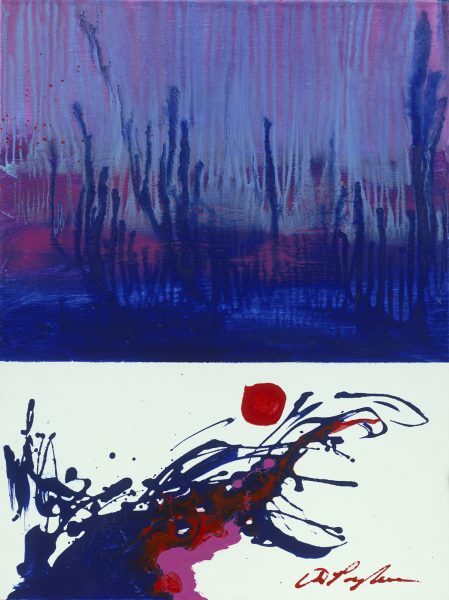 The Ella Sharp Museum in Jackson, Michigan held a Pangborn retrospective exhibition in 2014, with attendees coming from as far as Florida and Texas to view 60 works of Pangborn’s art. Among Pangborn’s recent distinctions is his selection by the St. Bonaventure Monastery and the Fr. Solanus Casey Center in Detroit as the artist who will paint a portrait of Father Solanus Casey, a Capuchin friar whom Pope Francis has declared to be blessed. For information or ticket prices regarding the Pangborn ArtExpo, call (517) 414-4436 or visit the Jackson Arts Network Facebook page. 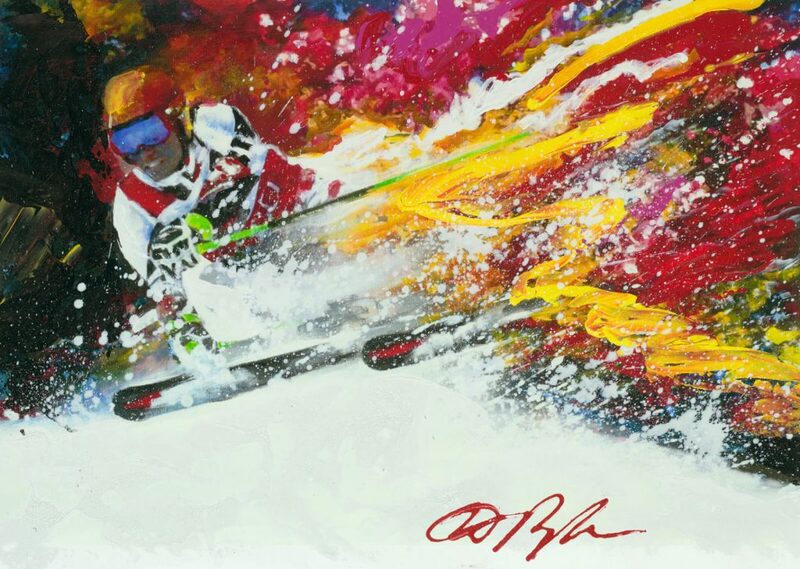 To add a Pangborn to your collection, contact your gallery consultants at Park West Gallery at (800) 521-9654 ext. 4 during business hours or sales@parkwestgallery.com after hours. Good luck with your fund raiser.